Better Life's 64 oz. Laundry Detergent is plant-derived, making it safer and kinder to the world around you with its unscented style. 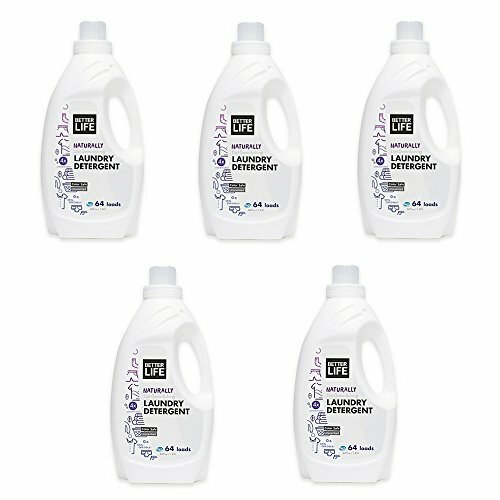 The 4x ultra-concentrated detergent leaves your laundry fresh, clean, and bright.